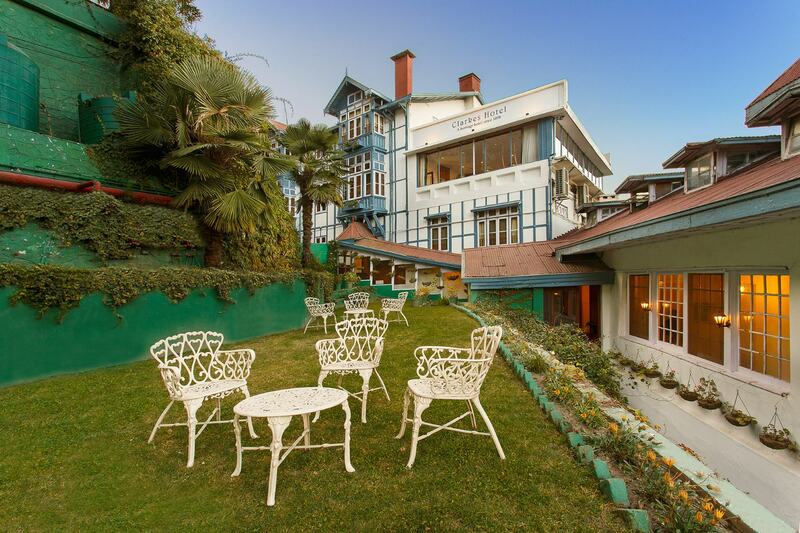 Located on Shimla’s Mall Road, Clarkes Hotel is an oasis of calm on the bustling promenade. 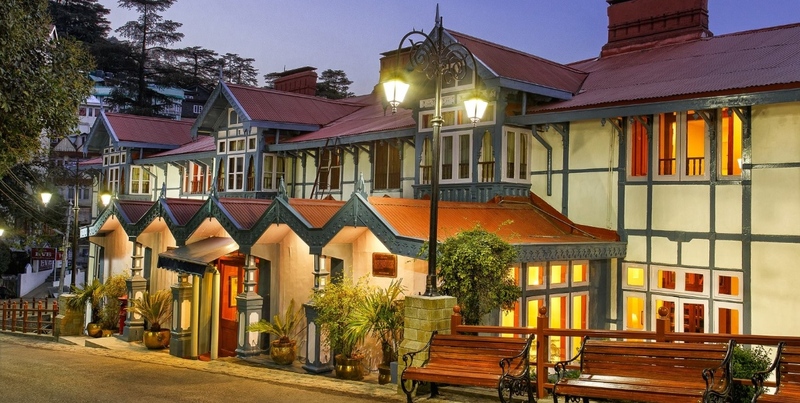 Built in 1898, Clarkes is classed as a Grand Heritage Hoteland is one of the oldest hotels in Shimla. 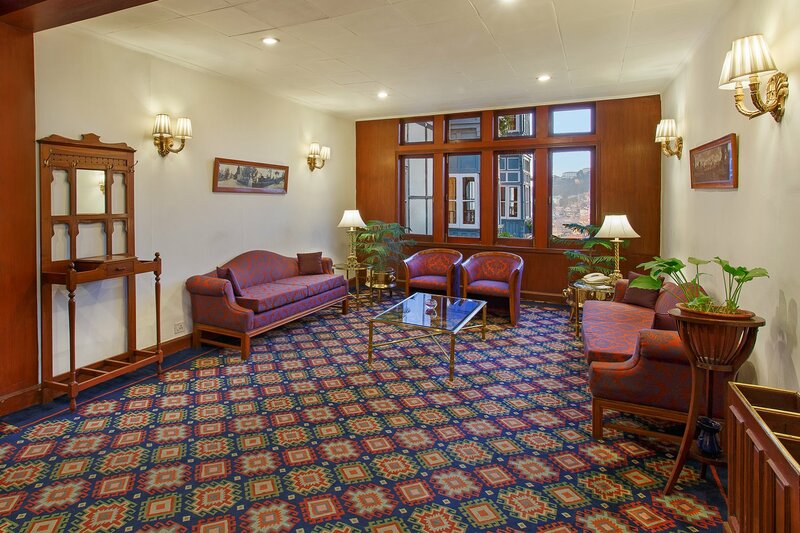 Clarkes Hotel embodies the elegance and charm of yesteryear, with all modern conveniences and world class service. Clarkes Hotel is just 10 minutes by car from Shimla Railway Station and is within walking distance of Shimla attractions - Gaiety Theatre, Gorton Castle, Rothney Castle, many churches and other colonial era buildings. 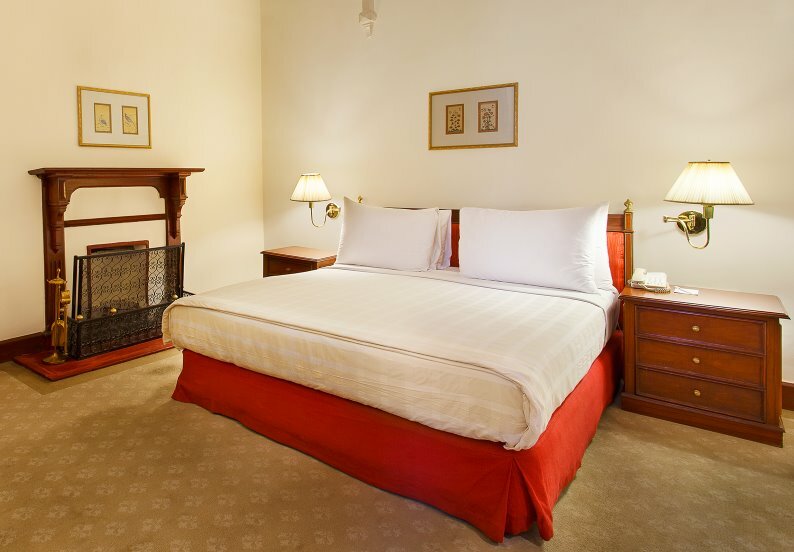 Accommodation at Clarkes Hotel, embodies elegance and charm of yesteryear, with all modern conveniences. 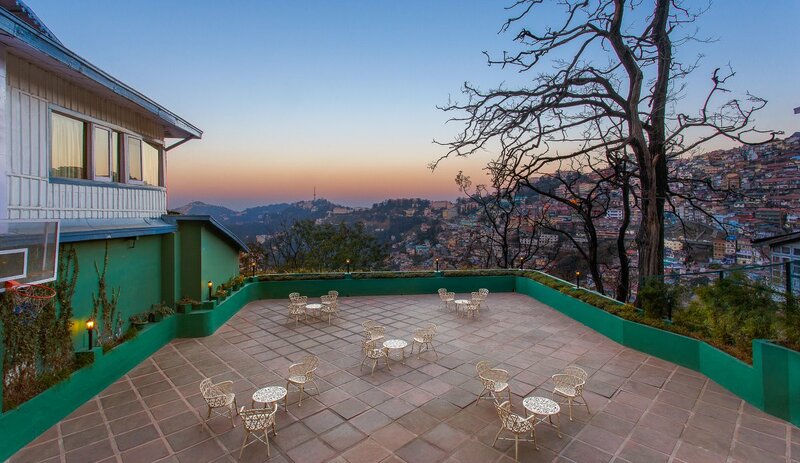 Spacious rooms and suites have a unique British colonial ambience, are elegantly furnished and offer spectacular views of the mountains or Shimla’s Mall Road. 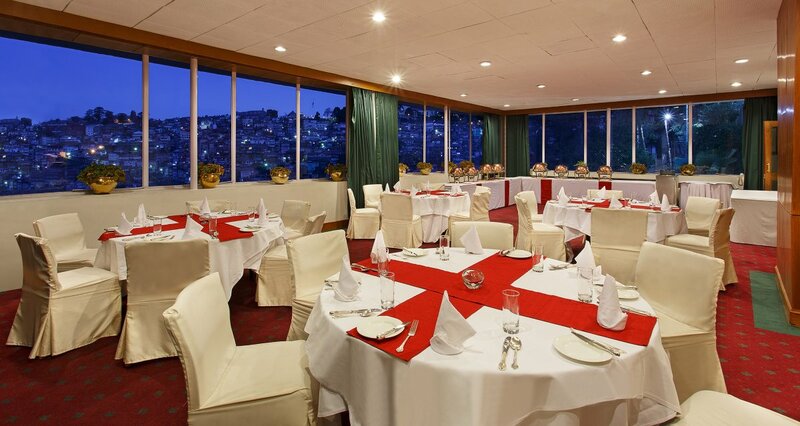 Guests looking for a fine dining experience in the Mall Road, Shimla will be delighted by the dining hall at Clarkes Hotel, Shimla that dates back to the times of the British Raj. 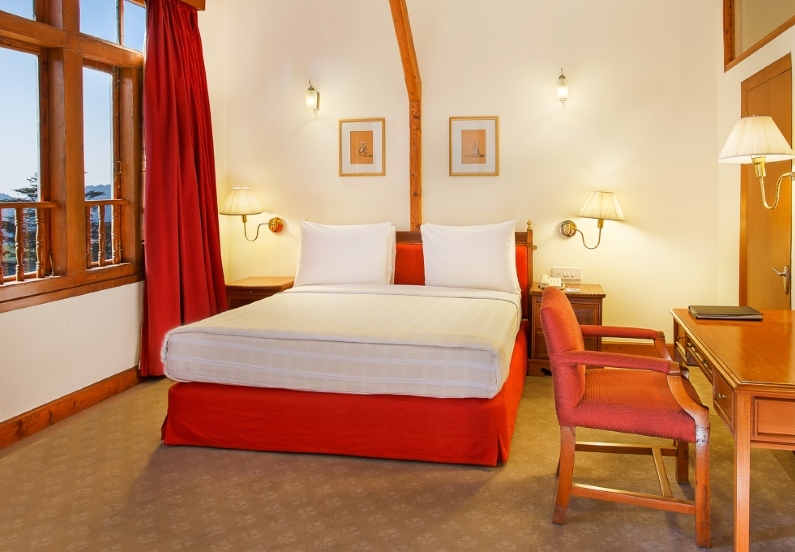 Enjoy exclusive offer at Clarkes Shimla for stays between 15th July and 30th September, 2019.